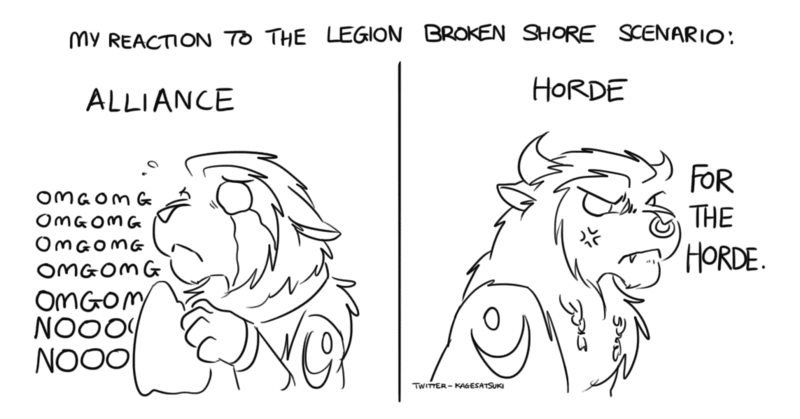 Thanks for the feels, #Warcraft. 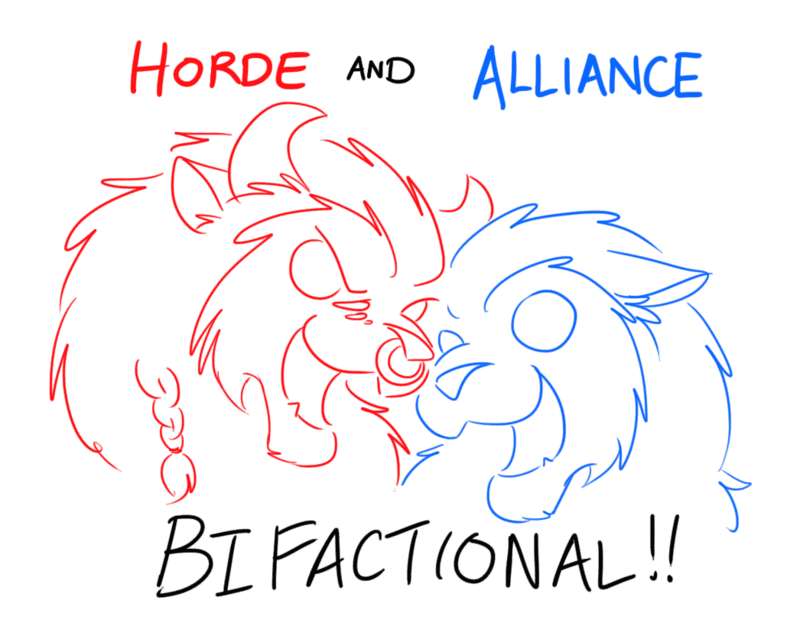 Definitely recommend doing both factions’. 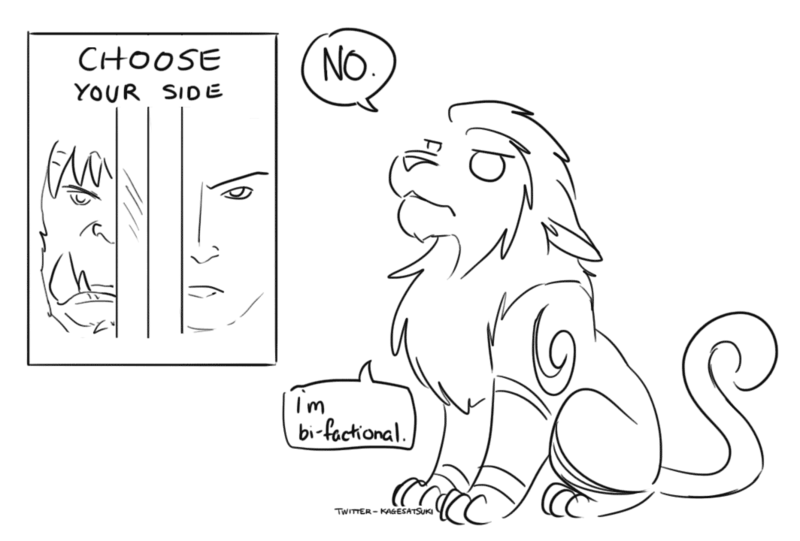 Sorry @Warcraft. 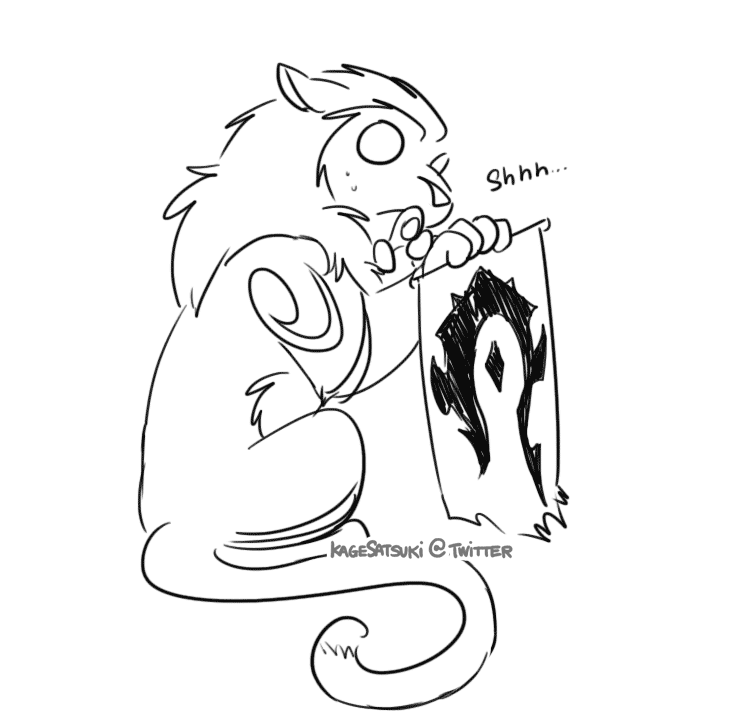 I’m both #Horde & #Alliance. 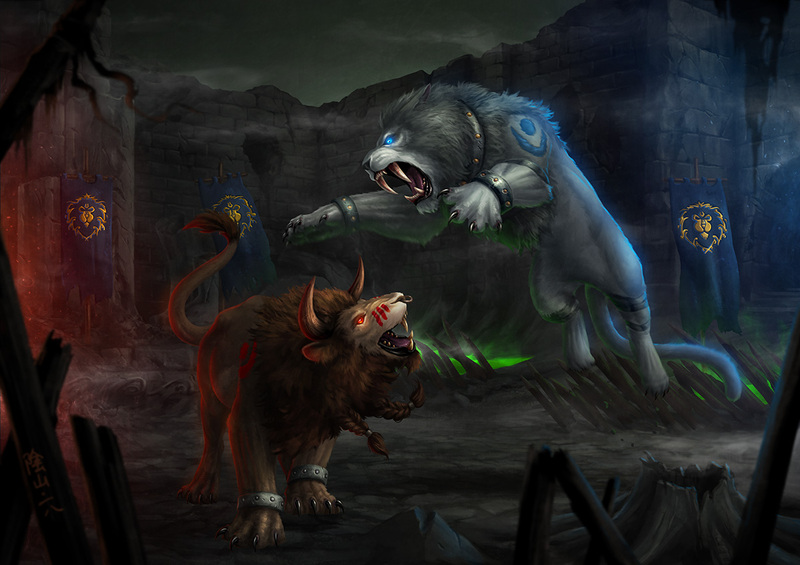 Who do I tag? 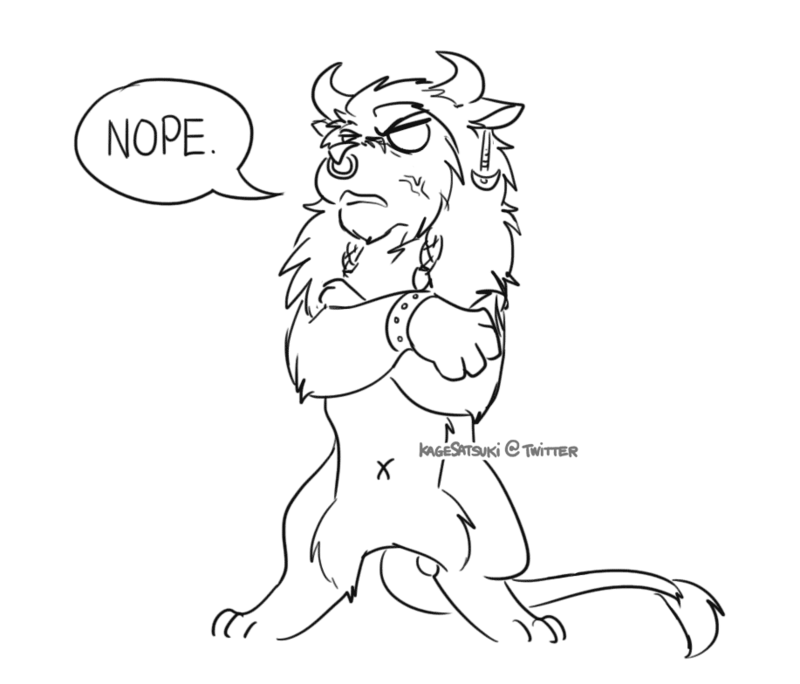 ALL #WARCRAFT PLAYERS!